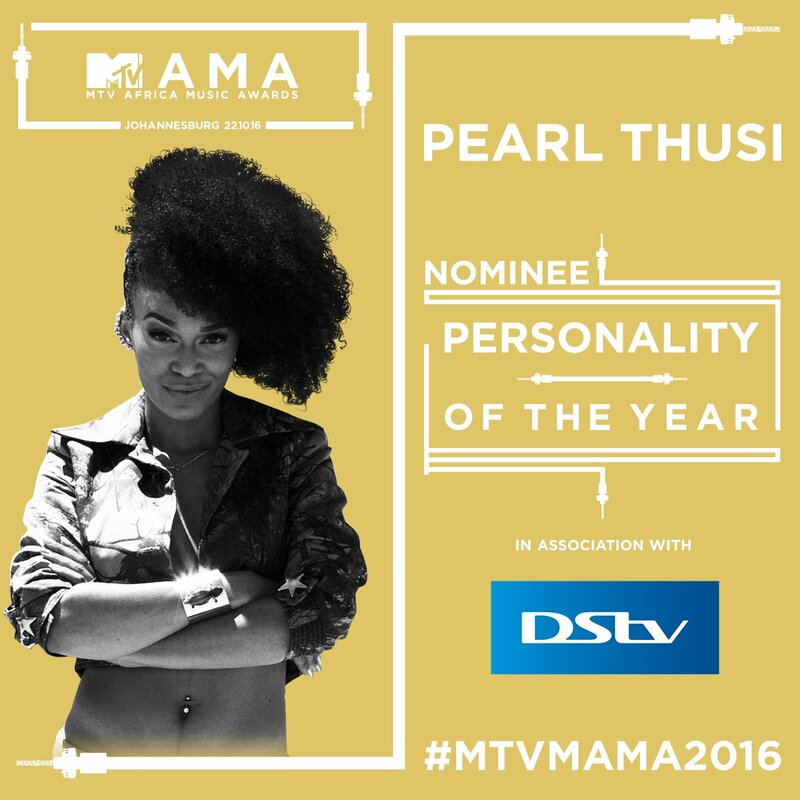 South African actress and television personality Pearl Thusi has been nominated for the MTV Africa Music Awards in the Personality of the Year category. The actress's nod was announced at nominations party held in the historic Constitution Hill in the heart of Johannesburg. The 2016 MTV Africa Music Awards' nominees party was held in what used to be a notorious women's prison in Johannesburg — a befitting gesture as South Africa is currently celebrating its heritage month and Constitution Hill is the beacon of hope and celebration for our country's diversity. 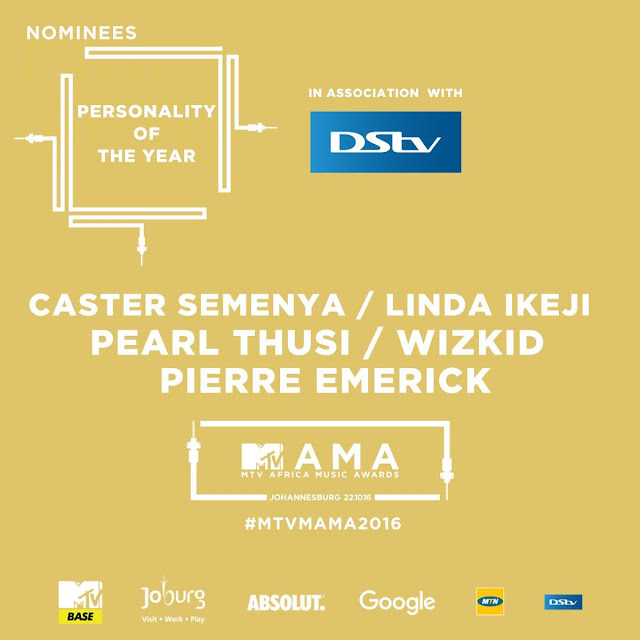 While the MAMAs are a predominantly a music awards initiative, each year a nod is given to some of the continent's shining talent in other fieleds within the entertainment industry. This year, Pearl Thusi goes up against soccer player Pierre Emerick Aubameyang (Gabon), middle distance runner and Olympic gold medalist Caster Semenya, blogger Linda Ikeji (Nigeria) and musician Wizkid (Nigeria) for Personality of the Year nod. Thusi has had an amazing year. She has been cast in US television series on ABC called Quantinco. For the second season of the series, Thusi is acting opposite the likes of Priyanka Chopra and Aunjanue Ellis. Back here in Mzansi, Thusi had a stint as the main host of the continent's version of the hugely internationally popular show, Lip Sync Battle. For her role in Quantinco, Thusi has broken a barrier that has been hinderance for many South African actors to realistically dream that their careers could be played out on a global platform. 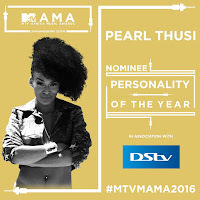 While this is momentous feet for Thusi, unfortunately she is up against some formidable competition for the awards. Semenya is a huge favorite to scoop the trophy on the 22 October at the ceremony. Nonetheless, all the nominated individuals have given our continent many reasons to be proud.